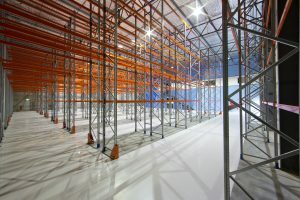 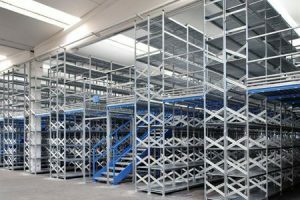 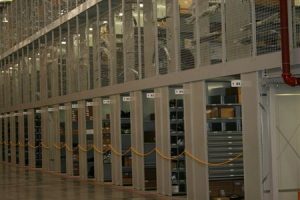 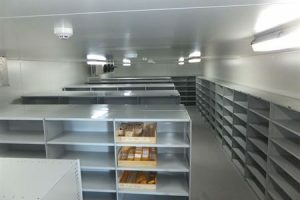 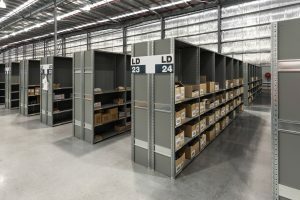 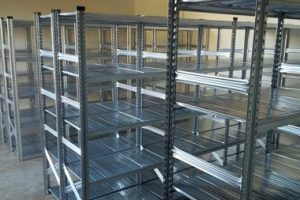 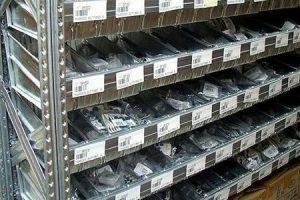 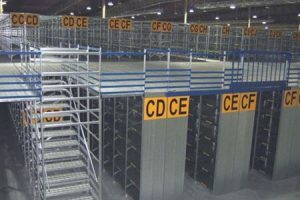 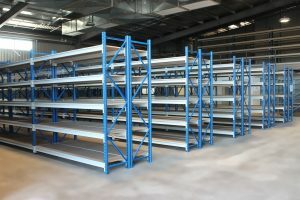 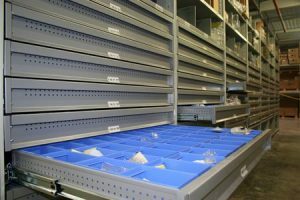 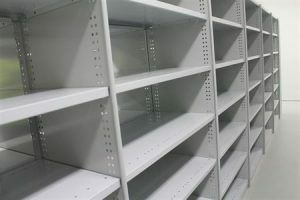 Schaefer R3000 Shelving is a unique, multi-functional, heavy duty storage system designed and manufactured with quality & functionality in mind. 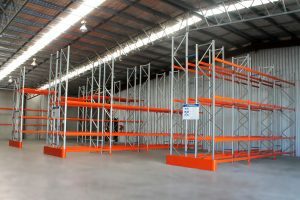 The extreme versatility of this system makes it suitable for virtually any storage or warehouse application. 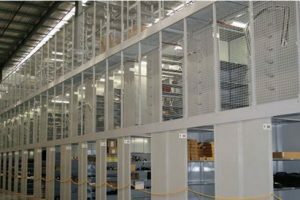 Storeplans range of Steel Storage Cabinets will suit almost any application. 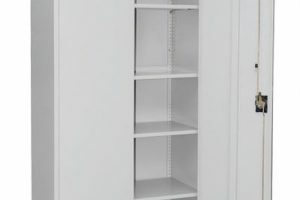 From basic PPE gear to gardening tools in your home shed, stationery items to valuable items, this is the solution for you. 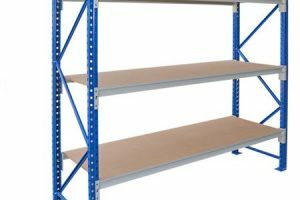 With a load capacity of up to 80kg/shelf UDL, these sturdy cabinets will not fail you. 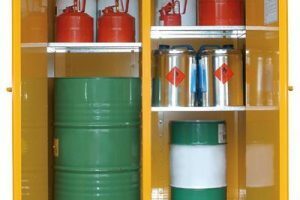 Our Australian-made range of Flammable Liquid storage options allows you to safety store dangerous substances in a compliant way. 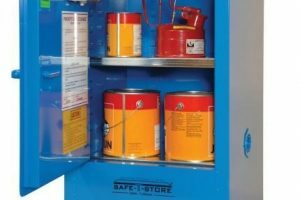 Our entire range is fully compliant with Australian Standards to store flammable liquids, choose from outdoor relocatable stores to internal safety cabinets for everyday safe storage. 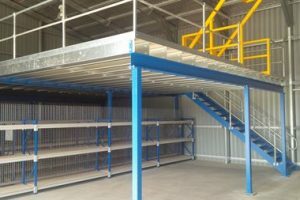 Stainless steel pin continuous hinging for strength & reliability..
A Heavy Duty Pallet Racking Workbench utilises custom-sized racking frames & beams to create a workbench with high load capacities. 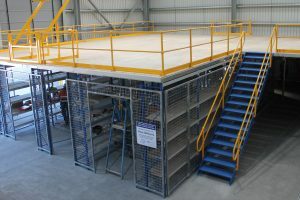 With our standard 25mm MDF top, loads of up to 1000kg can be achieved. 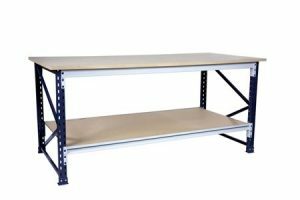 Heavy Duty Workbenches are suitable for a wide range of different applications & come standard with an adjustable base shelf (as pictured). 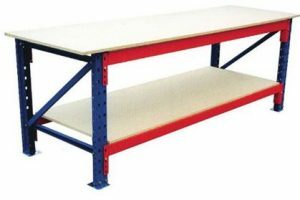 * 1200mm D workbenches also available. 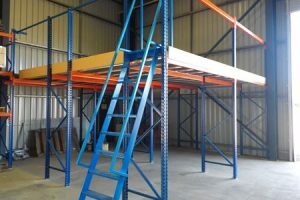 ** Custom sizing available – please call 1300 551 281 to discuss your needs. 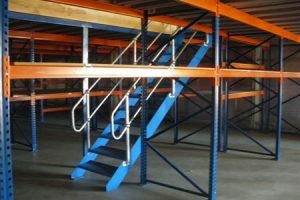 A Heavy Duty Pallet Racking Workbench utilises custom-sized racking frames & beams to create a workbench with high load capacities. 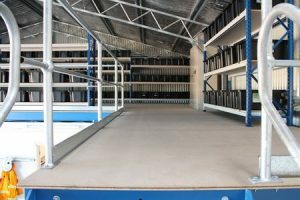 With our standard 25mm MDF top, loads of up to 1000kg can be achieved. 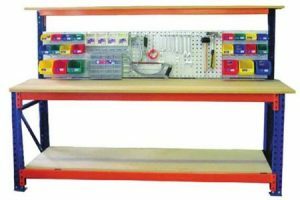 Heavy Duty Workbenches are suitable for a wide range of different applications & come standard with an adjustable base shelf, accessory panel of either louvre panel or square hole hanger board & a top canopy shelf. 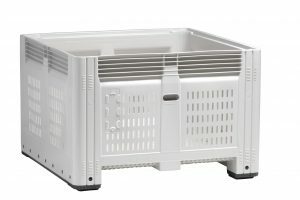 (as pictured). 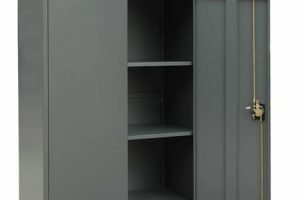 * Accessories pictured are not included in standard kits – available on request. 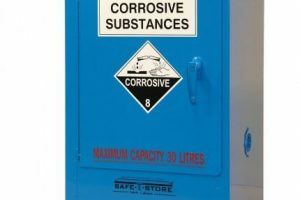 Our Australian-made range of Corrosive Substance storage options allows you to safety store dangerous substances in a compliant way. 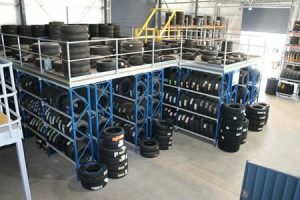 Our entire range is fully compliant with Australian Standards to store corrosives, choose from outdoor relocatable stores to internal safety cabinets for everyday safe storage.